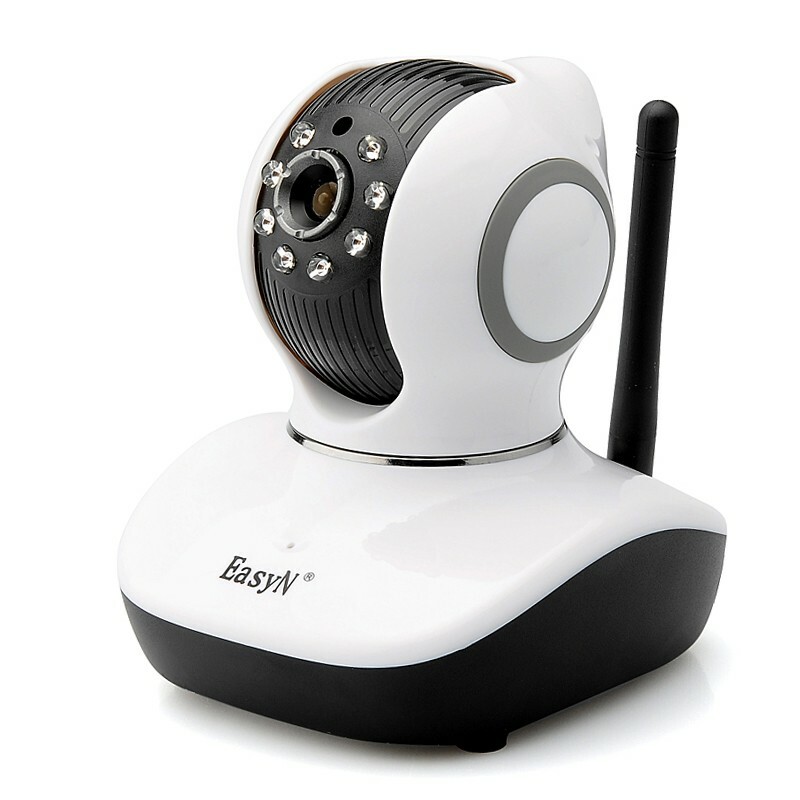 the easyn v10d(p1) camera has all the features you would expect such as ir cut, motion detection, ni ght vision, mobile phone support, micro sd card recording, wireless communication and much more. 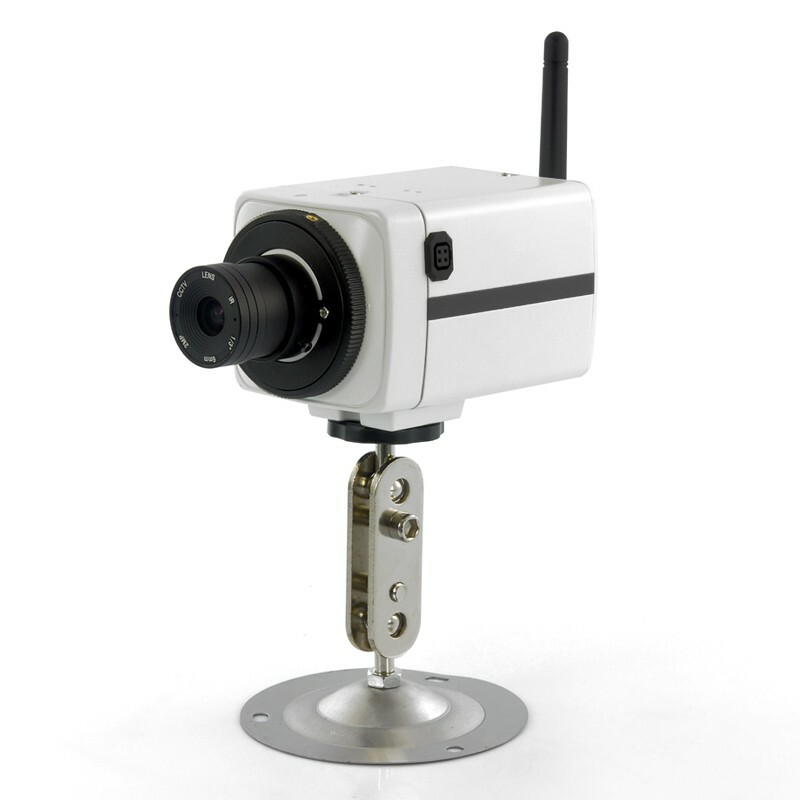 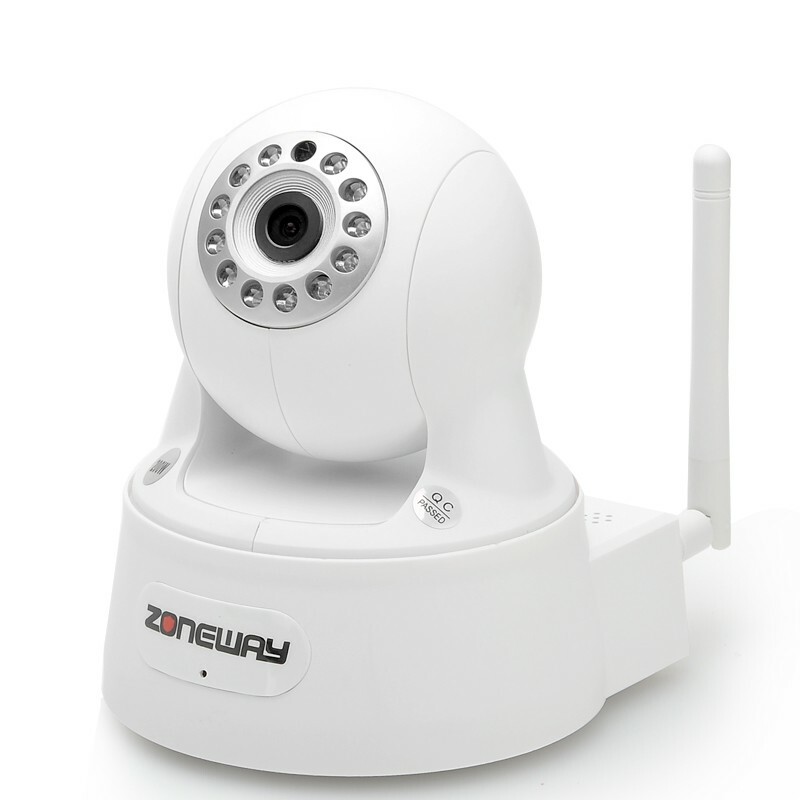 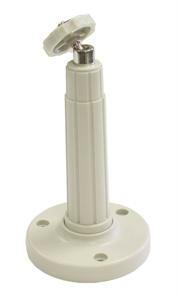 ip camera with 2.0 megapixels 1/4 inch cmos and 720p as well as 1600x1200 resolution is the extra se t of eyes that you will only need. 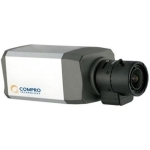 Shopprice is always committed to save every cent of your hard earned money by finding the best and the lowest prices, best bargains and hot deals on indoor camera that fits your budget and requirements. 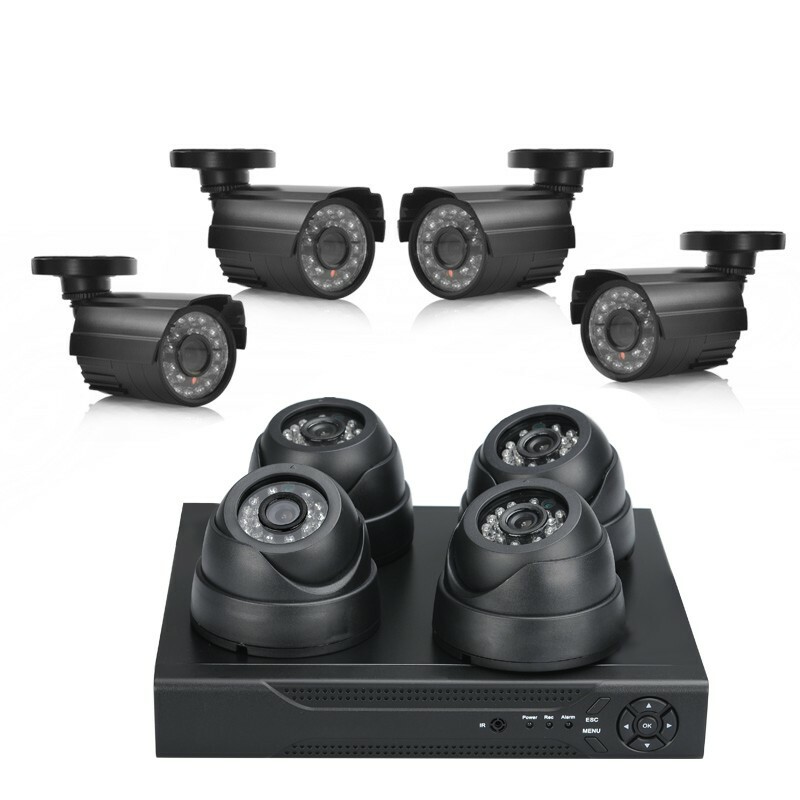 Helping you to get the best deals on indoor camera on various special occasions like Christmas Day, Fathers Day, Mothers Day, Foundation day and so on.